It's your move, let us help. Buying a resale is typically less expensive than building a home, mostly because of the cost of materials. Resale homes may appreciate faster if you update and renovate an existing property. Buying a home is the single most expensive purchase most of us will ever make. For a few hundred dollars, you can use the services of a professional home inspector to get a much better idea of the home’s physical condition. It is definitely money well spent. In developed neighborhoods with mature landscaping. Many of the best lots with the best views are already taken. It is hard to duplicate the character of many older homes and neighborhoods. When buying a resale, you know what you are getting – unlike new construction when sometimes there are defective new homes or problems with builders – or with zoning. (However, there are a lot of good builders who stand behind their homes!). Keep in mind that in some locations within Williamsburg and Hampton Roads that “new” may not be an option. In established neighborhoods there may be few lots, and you may be looking at a teardown in order to build new. Use a good broker to negotiate the deal for you – whether it is a resale or a brand new house. With a new house, you may be able to get free upgrades, changes in floor plans, special financing, or a premium lot that should have sold for a higher price. What is important to you? The following are essential considerations when purchasing your next home. Are you close to shopping, restaurants, entertainment and your everyday needs? If you travel often, is your new potential home close to airports, major roads and transportation? It is vital to pay attention to proximity to hospitals and doctors. Are you a working individual? If so, what kind of commute will you have to and from work? And if not, is there enough to do in the area to entertain you in the retirement phase of your life? Do you have kids or grandkids? Are there other families and children in the neighborhood? Pay attention to the proximity of activities within the area. Do you know how much homes in the neighborhood cost? Your agent should provide you with a Comparable Market Analysis (CMA). 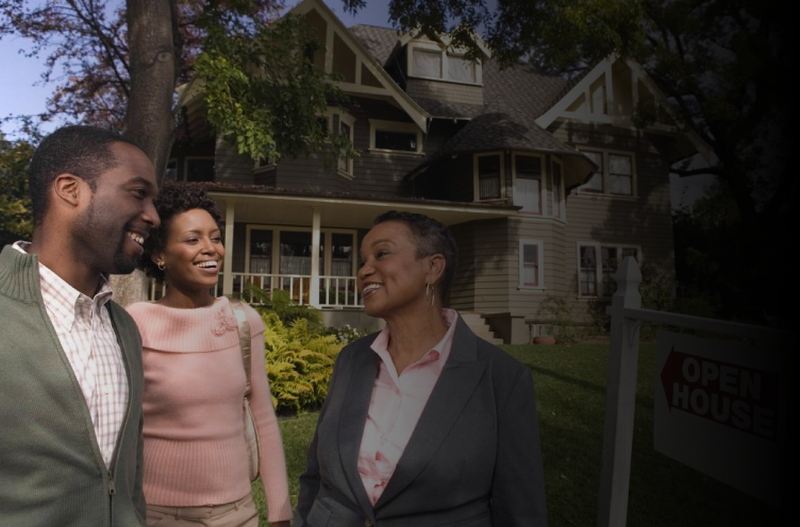 If you find a home you are interested in purchasing, a recommendation is to return to the neighborhood at different hours of the day or night to see what it “feels” like and who is there. Is there loud music blaring from a neighbor’s house? Does the neighborhood and community give you the home environment you are looking for? Never buy a home without having it inspected, even if you are doing it for informational purposes only (e.g., on a short sale, foreclosure – or even in a competitive situation). Buying a house is a big investment, and good realtors/brokers will recommend this to protect your interests. Have a home inspection on a new home as well. Home inspections typically run anywhere from $300-$700 and include a check of all appliances, heating and cooling systems, plumbing, electrical, roof, walls, foundation, basement, windows, garage, basement, oil tanks and sump pumps. Home inspections do not typically include inspections for termites, chimneys, fireplaces, radon, asbestos, lead-based paint, mold, septic, and serious structural or foundation problems. You will have to hire other inspectors to check those items. Williamsburg Realty will always recommend a home inspection and can provide recommendations on qualified individuals who can perform the inspection for you.